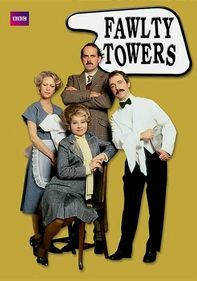 One of the quirkiest and most controversial shows to hit the TV airwaves, this late 1970s satire of soap operas follows the lives of sisters Jessica (Katherine Helmond) and Mary (Cathryn Damon), whose eccentric, warring families never fail to amuse. 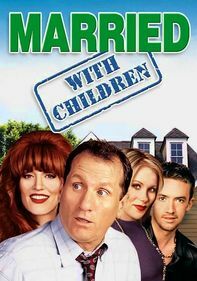 While wealthy Jessica's family is steeped in adultery and alcohol, working-class mom Mary is saddled with a neurotic husband and belligerent sons. 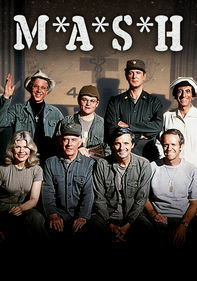 Billy Crystal and Robert Guillaume co-star. 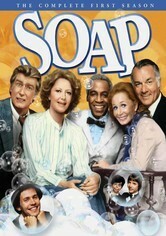 For four years in the late 1970s, ABC aired a unique television show that delighted viewers with its wit and satire by parodying the traditional soap opera through its story of the Tate and Campbell families. 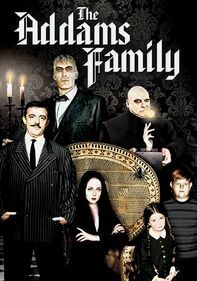 All aspects of their discordant lives were spoofed, with no story line seen as too unusual or controversial. 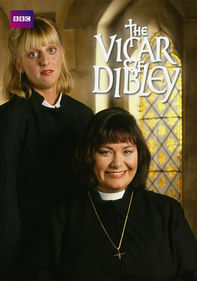 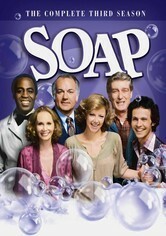 Soap also broke boundaries by featuring one of television's first openly gay characters, Jodie Dallas (Billy Crystal). 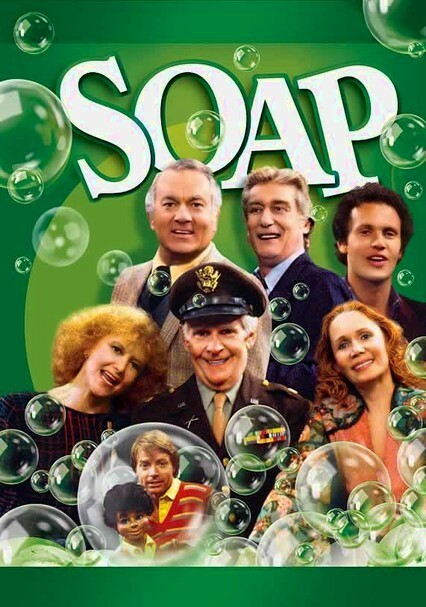 Secrets and scandals abound for sisters Jessica (Katherine Helmond) and Mary (Cathryn Damon) and their families in Season 3 of the groundbreaking soap opera satire. 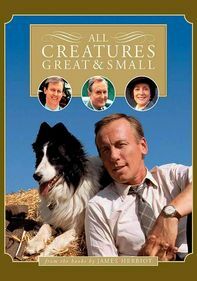 This season, a look-alike alien replaces Burt (Richard Mulligan); Billy (Jimmy Baio) escapes a cult; Jodie (Billy Crystal) fights for his rights as a gay parent; and a terminally ill Jessica dies, with longtime friend Benson (Robert Guillaume) at her bedside. 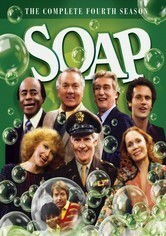 Jessica Tate (Katherine Helmond) is miraculously revived from death's door only to be abducted by a Latin American revolutionary in Season 4 of the cheeky soap opera satire. 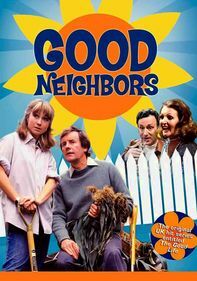 The final season doesn't skimp on wacky escapades as Jodie (Billy Crystal) undergoes therapy after falling for a woman and winds up channeling an old Jewish man, and the Tates and the Campbells deal with kidnappings, shocking paternity secrets, hookers and other absurdities.